There were a lot of people rolling their eyes when a new Jumanji movie was announced. Some people thought it looked stupid, others thought that rebooting the Robin Williams "classic" was sacrilege. 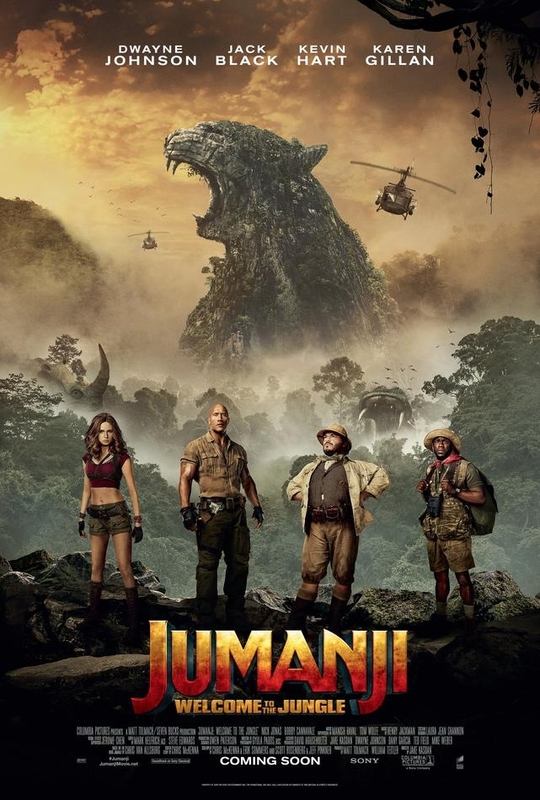 So I am sure people were surprised when Jumanji: Welcome to the Jungle turned out to be one of the biggest hits of the year. For me, the most gratifying part is knowing that it outgrossed Justice League, and at a 1/3 of the cost to make. Sometimes, it's the little things.